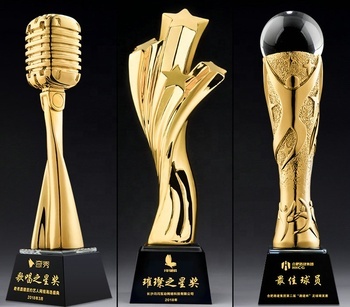 2018 new style luxury trophy made of acrylic and crystal. 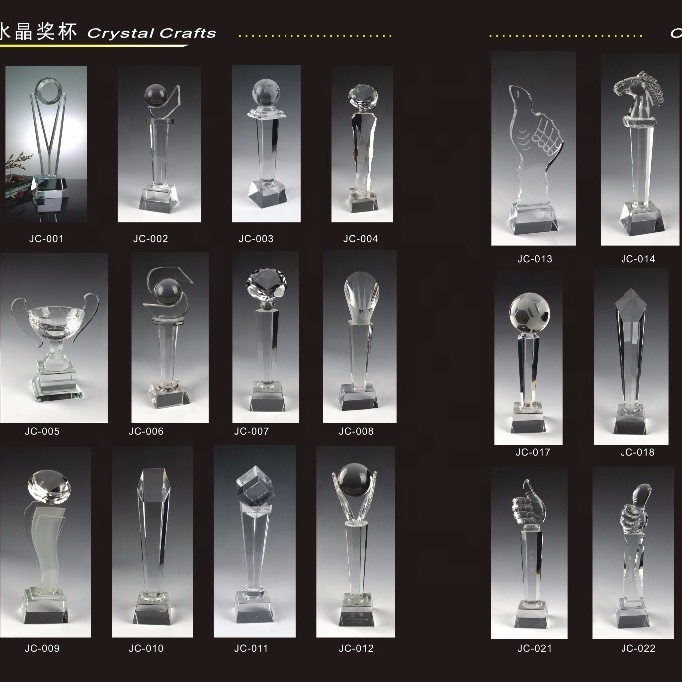 We can make all kinds of acrylic crystal trophy. Your enquiry will be replied promptly.